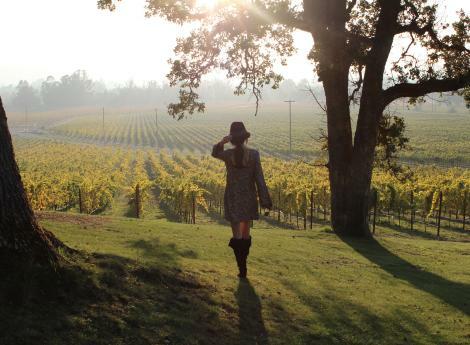 Fun is bountiful in Sonoma Valley. 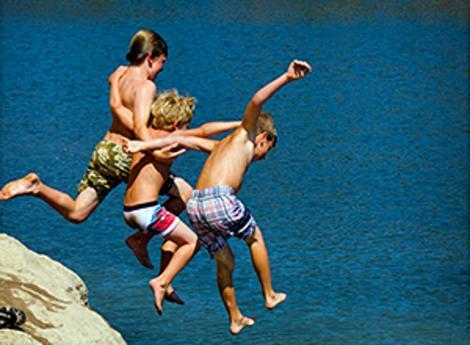 Whether your passion is history, hiking, fishing, golfing, gardening or cooking, you’ll find plenty to do any time of year. Cruise along our scenic bike paths. Tour the limitless blue skies. Feel like a kid again chugging along on a model steam engine. Take a wildflower hike on the scenic Overlook Trail. 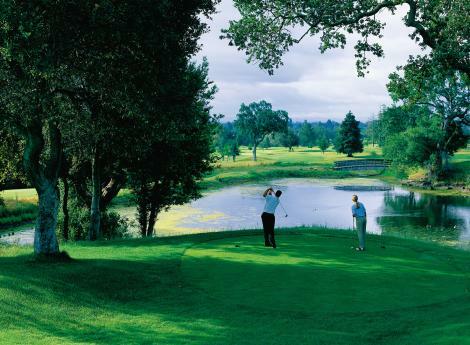 Tee off on lush greens. 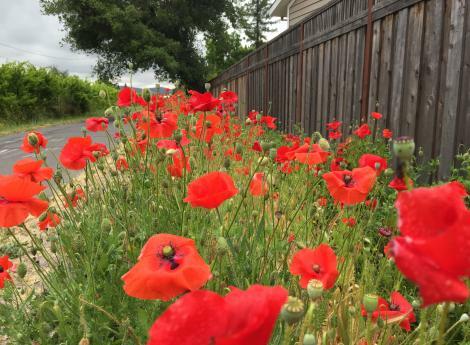 Delight your green thumbs by wandering the cutting-edge garden installations at Cornerstone Sonoma or the stunning landscapes of Quarryhill Botanical Gardens, which hosts one of the largest collections of wild-collected Asian plants in the world. 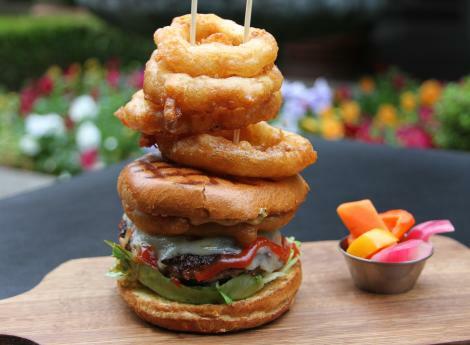 Sauté, sear and savor like a true epicurean at a world-class culinary school. Tour Sonoma’s historic Mission and barracks. 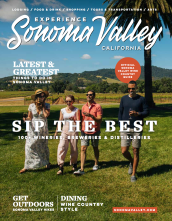 Or, the best activity of all might be absolutely nothing—as you recline poolside at one of Sonoma’s glittering destination resorts, or indulge in a grape seed-oil massage at a full service spa. 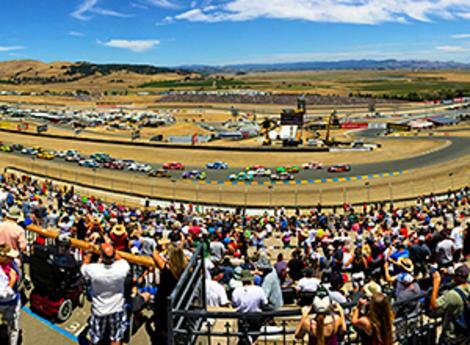 There’s something special for every season in Sonoma. 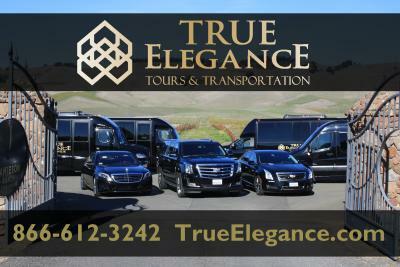 True Elegance has been offering services within the San Francisco Bay Area including Sonoma Valley and Napa Valley for the last 11 years. 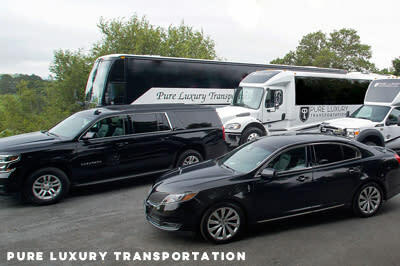 Our services offered are by far the most efficient, affordable and the most luxurious.